Recorded at the same Rainbow Studio sessions, and with the same top musicians and legendary engineer Jan Erik Kongshaug, this can only be seen as a rightful twin companion to “The Nature Of Connections” from 2014. One can easily understand how Arve must have found it difficult to select tracks for “The Nature Of Connections”, leaving these on the shelf. 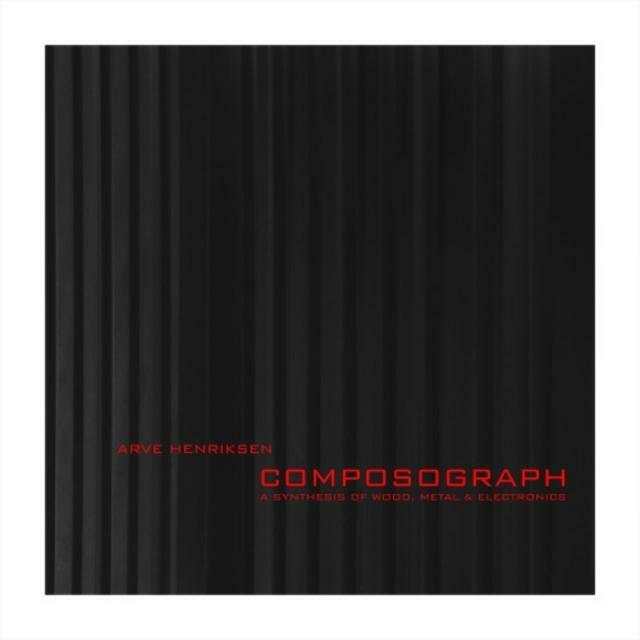 “Composograph” is standing rock solid as a top notch Arve Henriksen album. Interestingly enough, the track “Gathering In Vågå” features Arve on rather brilliant, freeflowing saxophone (for the first time on record?). There are the typical folk music ties, courtesy of fiddlers Nils Økland and Gjermund Larsen, contemporary chamber jazz, nods to avant free music and atmospheric tone poems. All in all, twelve exquisite originals from one of the world´s leading trumpet players.